Beauty and Lifestyle Expert Emma-Charlotte Bangay tells readers how to keep their summer hairstyle looking good. She forecasts this summer’s style in her article HOT HAIR TIPS YOU NEED THIS SUMMER. One thing is certain, if you go swimming keeping your newly-styled locks looking good will be a top priority. Bangay’s advice is good, but experienced swimmers know how hard it is to keep the chlorine from damaging your hair. 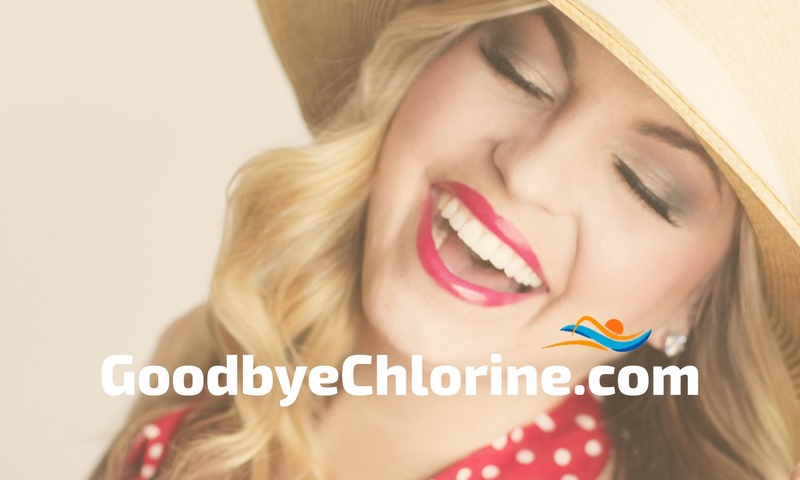 Don’t worry, protecting and maintaining your new style is easier than ever with Goodbye Chlorine hair conditioner. Our conditioner releases and removes chlorine. It also restores moisture to hair that has been damaged by chlorine. In addition, we also caution using clarifying shampoos after swimming. The reason is that clarifying shampoos leave your hair crunchy and brittle because they strip your hair of chlorine, minerals (and everything else). Our conditioner is different. Our conditioner uses special ingredients to neutralize chlorine, heaps of oil (including olive oil) to hydrate your hair, and other ingredients to gently remove any impurities left behind. It’s the one product we recommend you use after swimming. It’s an all-in-one product for swimmer’s hair. We recommend swimmers use the conditioner during every shower after swimming.